When Mumbai-based air ticket consolidator Madhav Oza’s Blue Star travels sold a Mumbai-Delhi one-way ticket on Go Air for Rs. 27,000 in November, Oza realised something strange was going on. This was not the only ticket being sold at prices above the normal range; Blue Star had also sold tickets for Mumbai-Ahmedabad at Rs. 19,000, way above the Rs. 3,000 or thereabouts for most of the year. Over October and November, Oza’s travel agency, like others all over the country, was seeing sporadic spikes in fares. These are the result of a very robust passenger demand and reduced capacity in the Indian skies. 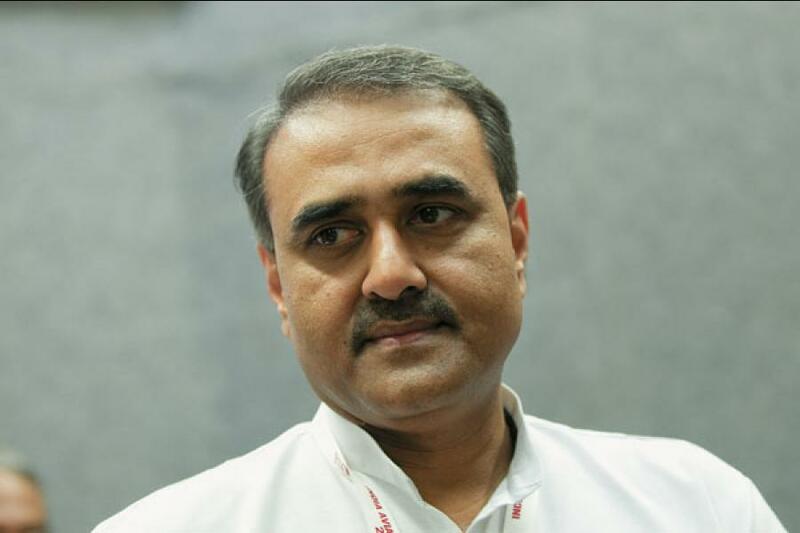 Responding to passenger complaints about the prices, the civil aviation minister Praful Patel has asked airlines to price fares in pre-notified bands. “Air-ticket pricing these days is almost like black marketing of cinema tickets in the past,” says Oza. Demand for air-travel has increased as the economy has started picking up, and companies have lifted the restrictions on travel that they had imposed during the slowdown. Tickets are not priced very high on all days, but airlines have begun making the most on days when demand is high. But is it possible to regulate air-fare like the price of diesel or essential medicines? Most people this reporter spoke with said it is like going back to the old process of listed fares. Over the last five years, the dynamics of setting fares has changed substantially — tickets are now mostly sold online. Fares can change every minute, depending on the day of the week or the time of the day, historic data of loads carried by the airline, and the price rival airlines are selling at. Sophisticated search programs used by airlines mine data from online ticket sellers to set optimum fares. The fares set by yield management programs are based on two major parameters: How much inventory remains to be sold and how many days (time) before the flight. The DGCA circular issued to airlines says, any “significant and noticeable change” in the established tariff already filed (by an airline), should be reported to the DGCA “within 24 hours of effecting such changes”. “At the basic level, the idea of our pricing systems is about optimising profits. To set a floor and a ceiling for this process would be absurd,” says an airline executive, who did not wish to go on record. Like hotel room rents or any other travel product, air fares too vary according to the season. “Airlines have been losing money over the past two years, and the government did nothing to rationalise taxes or anything else. What right does the government have now to get into the picture?” asks an airline CEO. If the airlines are now offloading passengers due to high loads, it is absurd to say that they should not raise fares, he says. Kapil Kaul, head of CAPA India (Centre for Asia Pacific Aviation) agrees that government intervention is not the best thing. There are those few days that the prices may seem very threatening, but on most days they are within range, he says. If the government decides to enforce the band, it may have to come up with an MRP (maximum retail price) kind of norm to fix the ceiling for every route. It will also have to start monitoring the Web for the fares to enforce the price band. December is traditionally the beginning of peak season for airlines and supply is often constrained by fog in Delhi and other airports in North India. If the minister is serious in his attempts, vigilance would have to be highest over the next few months.